What is the new sonar image? 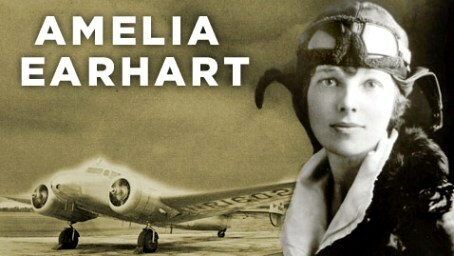 May 31, 2013 ABC News -- A team of historical sleuths believe they have found a clue to what happened to famed aviator Amelia Earhart, claiming sonar may have picked up an image of her wrecked plane off an underwater cliff in the Pacific. The sonar image is the right shape, size and in the right place of where some researchers believe the wreckage of Earhart’s doomed flight went down in 1937. The image, taken during an expedition on July 15, 2012 by a company contracted by The International Group for Historic Aircraft Recovery (TIGHAR), depicts a narrow object, similar to the shape of an airplane wing, nearly 22 feet long lodged in the side of a steep underwater cliff off the coast of Nikularoro Island. The island, in what is today the Republic of Kiribati, is believed by some to be the site of Earhart’s crash. “When you are looking for man-made objects in a natural environment, it is important to look for things that are different, and this is different. It is an anomaly unlike anything else in that underwater environment,” says Richard Gillespie, executive director of TIGHAR. Gillespie and his team uploaded the images taken from the July 2012 expedition onto their online forum in March 2013 for the public to see. “It was somebody online who noticed the object and directed our attention to it,” says Gillespie. “The object makes for the best target to check out with an underwater vehicle,” he said. 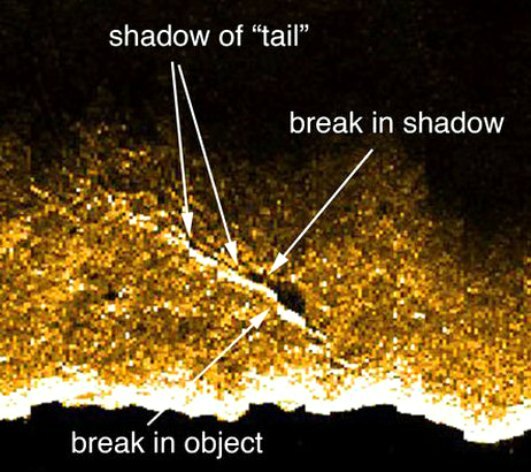 TIGHAR cannot confirm that this is a piece of Earhart’s wreckage, but the sonar image fits with what Gillespie believes happened to Earhart. Gillespie is hopeful that a future expedition to investigate the finding will be fruitful, but some are unconvinced. Lou Foudray is the caretaker and historian of the Amelia Earhart Birthplace Museum in Atchinson, Kans., and is familiar with Gillespie’s work. “This has been going on for years, it probably doesn’t mean anything. I’ve been to the Marshall Islands, I live in the museum, and I’ve heard testimony from Amelia Earhart’s family members, researchers, and historians and these things rarely become anything,” Foudray says. 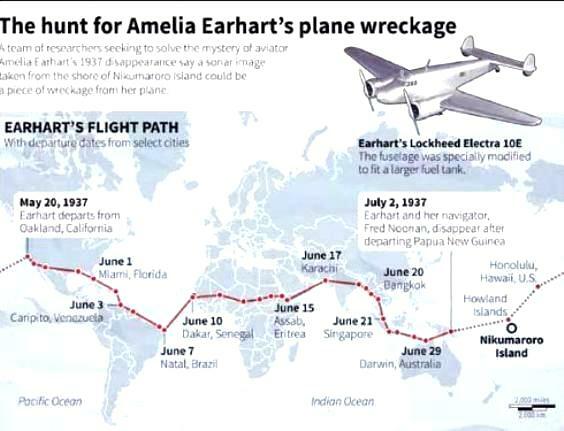 Foudray believes Earhart survived the crash and lived the rest of her life secretly. 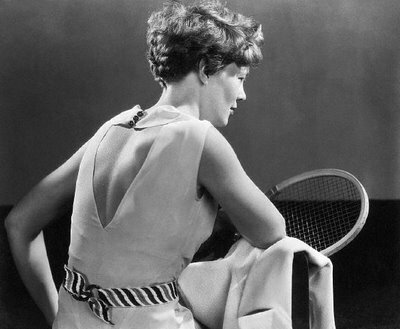 “There are testimonials from her friends that Earhart said before she took off for her final flight that when she came back she wanted to live a life away from the public eye. Of course, we will never know,” Foudray says. 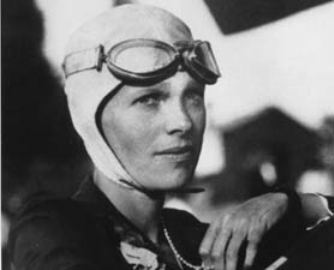 Earhart was the first female to fly across the Atlantic Ocean and famously disappeared in the early morning of July 3, 1937 en route to Howland Island in the Pacific Ocean.